Listen to heart the debut EP from Arca collaborator Jesse Kanda. Arca shares new "Sin Rumbo" video and announces a new free release to come tomorrow in a tweet. He says Reverie will be released this year. 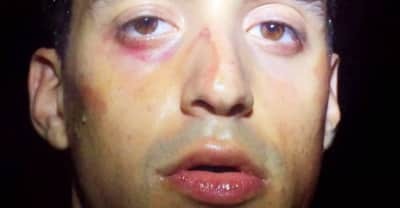 Arca was banned from Instagram after releasing explicit artwork to accompany his new song Vanity. 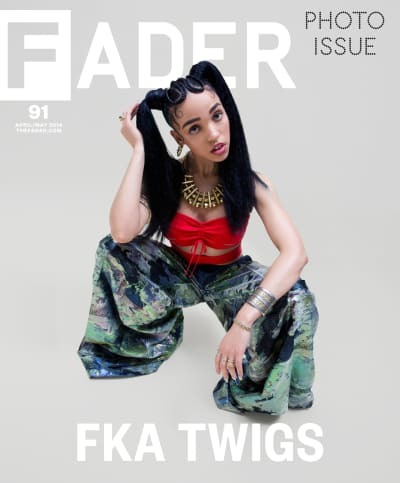 The London-based artist’s work for FKA Twigs got nominated for Best Recording Package. Jesse Kanda brings Xen to life. Arca’s longtime collaborator shares some of the quotidian inspirations behind his strange yet luminous figures. Watch the second clip from the producer and artist’s grandiose/gross film. Arca and Jesse Kanda reveal scene one from their collaborative short film, TRAUMA.